There are many small towns to love in Florida, but for our money, there’s one that is so quaint and charming, you’ll never want to leave. 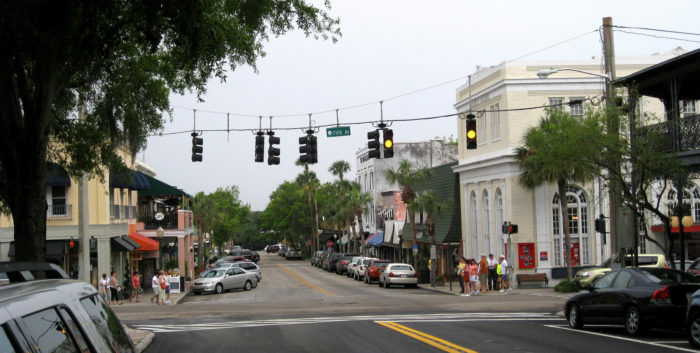 Mount Dora is a city of about 12,500 people, located in Central Florida. It was founded in 1880, and it has everything we love in a historic small town. There are plenty of lovely old buildings, shops and boutiques, museums, restaurants, parks, and fun tours. 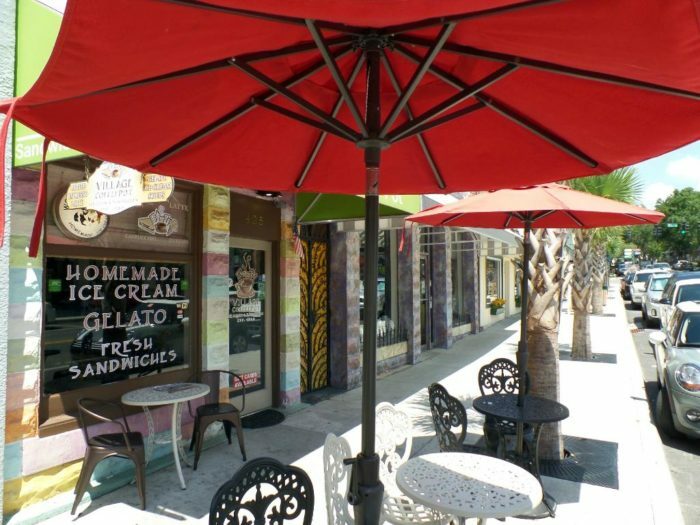 Mount Dora is not just charming, it hosts so many festivals it has earned the nickname "Festival City." No matter what time of year you plan to visit, you can always count on something to do. 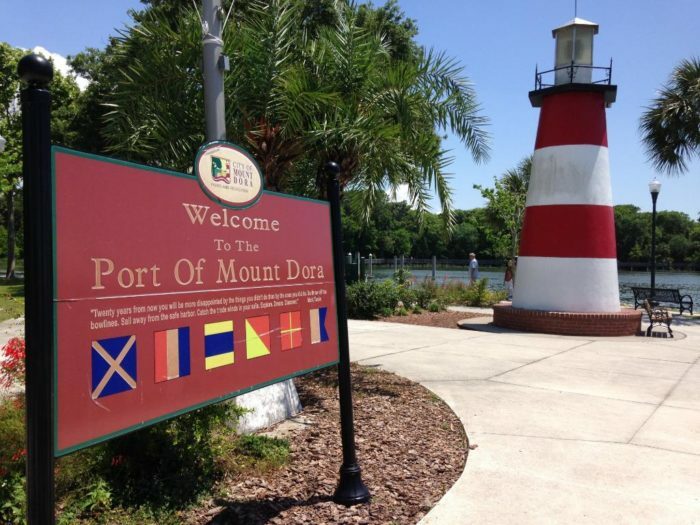 It's a fun place to explore, whether you're walking the historic streets window shopping or taking a stroll at Gratham Point Park to see the town's iconic 35-foot lighthouse that marks the Port of Mount Dora. 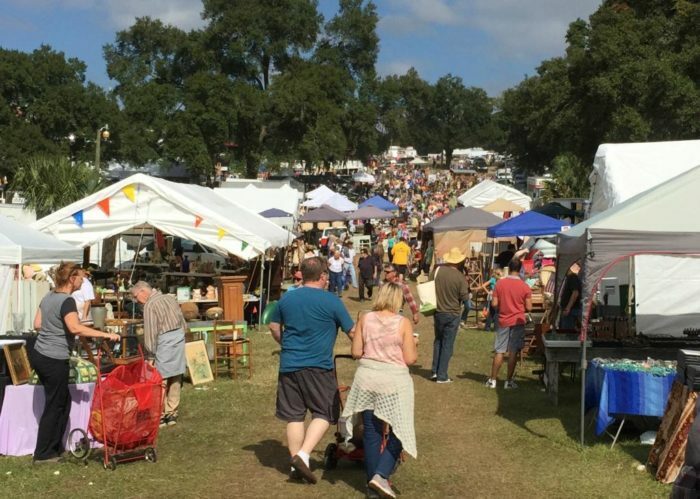 If you love searching for timeless treasures, you can easily spend an entire day at the town's huge antique market, Renniger's Antique Center & Flea Market, which is open every weekend. In town, you'll find adorable and unique little shops on every street, full of special treats and gifts. 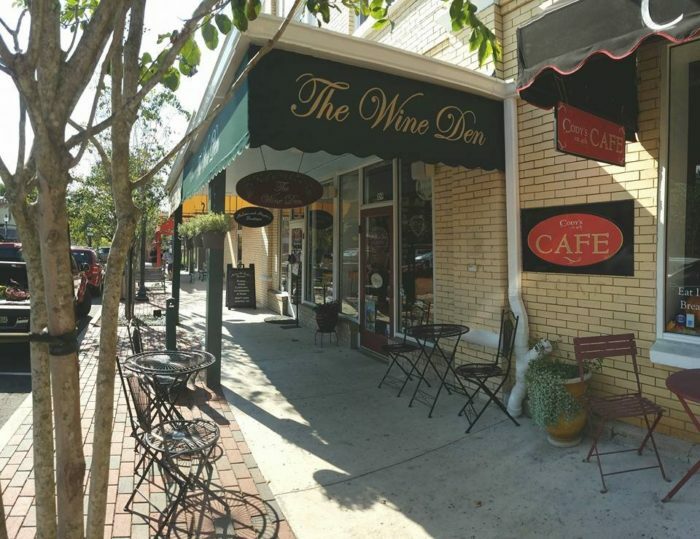 The Wine Den is a cozy little wine bar and shop where you can relax and unwind or find the perfect bottle for any occasion. The Village Coffee Pot is a cute little cafe with something for everyone, from gourmet coffee drinks to homemade ice cream. 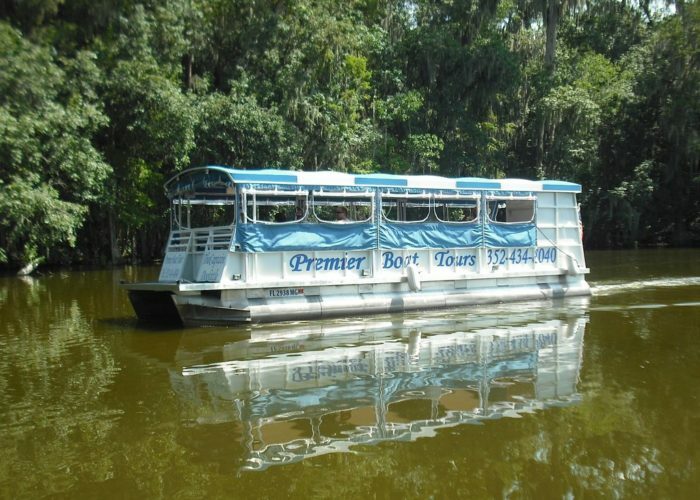 Premier Boat Tours offer eco-tours through Mount Dora's scenic canals, surrounded by ancient cypress trees and native Floridian wildlife like herons, alligators and turtles. 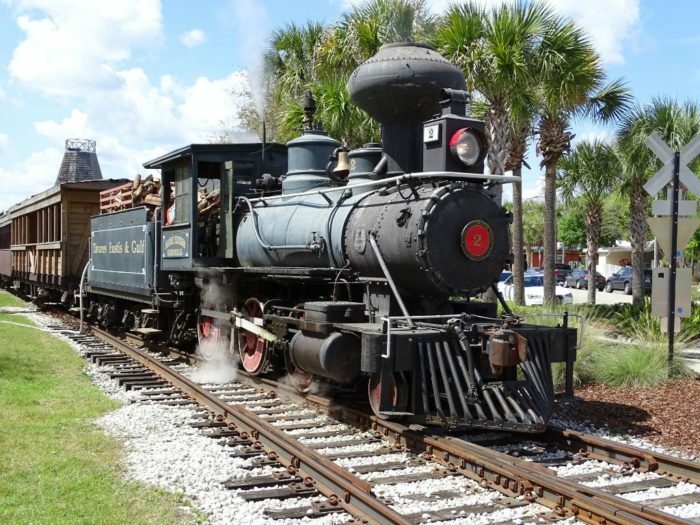 If you prefer to stay on land, check out the Orange Blossom Cannonball, an old-fashioned wood-burning steam engine that runs on Saturdays. 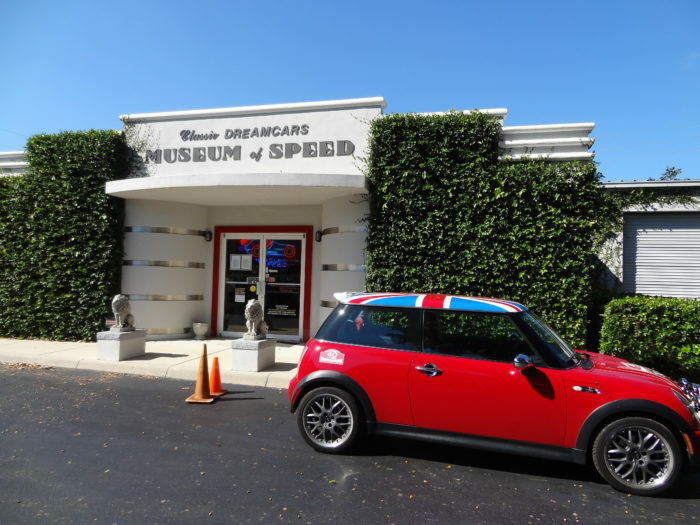 Another popular local attraction is the Mount Dora Museum of Speed. Visitors can see classic cars and all kinds of Americana in this showroom and museum. 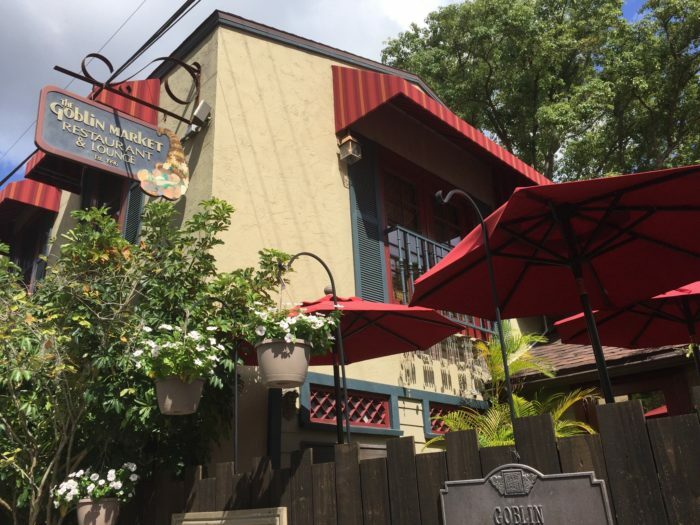 Be sure to make reservations at The Goblin Market, one of Mount Dora's best restaurants. Not only is the food incredible, the atmosphere is fun and eclectic without being cheesy.